Spice 2 Go – Who claim to be Britain’s first Indian fast food chain say they are addressing the nation’s appetite for curry in a new way. 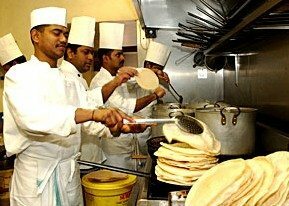 The Indian food industry is worth £3 billion in the UK alone, with an approximate 3.5 million curries consumed in the country each week. 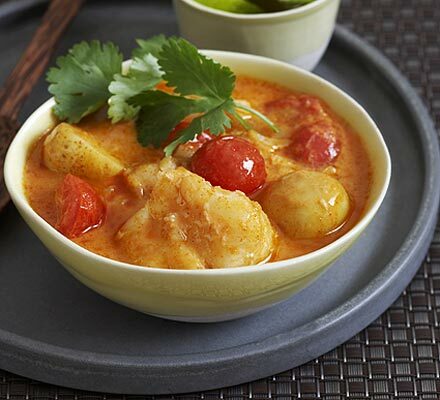 More than 30 million people eat curry frequently in the UK, with more Indian restaurants in Greater London than in Mumbai and New Delhi combined. Spice 2 Go suggests that the Indian takeaway experience in the country suffers from a lack of uniformity, standards of quality and professional staff training that affect the taste and consistency of curries. A soggy naan bread, a cold chicken jalfrezi or a tangy chicken madras contribute to the audience’s lack of faith in the average takeaway, they claim. Spice 2 Go stores will aim to incorporate the same level of consistency in their curries; high standards of quality and hygiene, fine ingredients cooked to expert methods, professional training with regard to customer service, branded delivery and uniformed staff, and swanky store interiors that they hope will redefine the Indian takeaway to the UK audience. But we’re asking the question, do we want uniformity in our curry? Sure, it might be great every once in a while to get a takeaway where you know exactly what you’re in for, it works for many fast food chains across the world. But as someone who is based near Manchester’s famous Curry Mile, I know that part of the attraction of going for a curry is comparing and contrasting different restaurants and takeaways. The chance you take by going to an independent curry house is all part of the fun. Whether you have a horror story to tell afterwards or you enjoyed yourself immensely, there is always the added excitement of expectation. By creating uniformity in the quality of curry, Spice 2 Go are also potentially limiting the quality. So, while it might be a better option than a soggy naan and a cold chicken jalfrezi, it will never beat your favourite local. 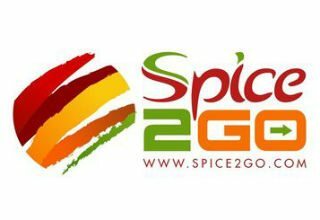 We understand that Spice 2 Go is not aiming to compete with the industry’s top quality restaurants and it may have its place in the curry market. But we think that the industry prides itself so much on diversity that a curry version of McDonald’s may not be the best way forward. PreviousThe Rise of Street Curry? It was the same with pizzas before dominos, there were local pizza places that all differed. But for most people they want something they can rely on, I think spice2go could be the Indian version of dominos :)! I think this is a quite good concept, reading their website it could be exactly what this industry needs? Saying that, i suppose sometimes it’s nice to have something different from restaurants but also quite annoying when you order the same thing a week later from the same place and it tastes different! I dont think this is compared to restaurants? Will it have sit down or just delivery/takeaway? ?